Were used to play polo, from whence also came his name, for “chukka” is how you call a period of this game. 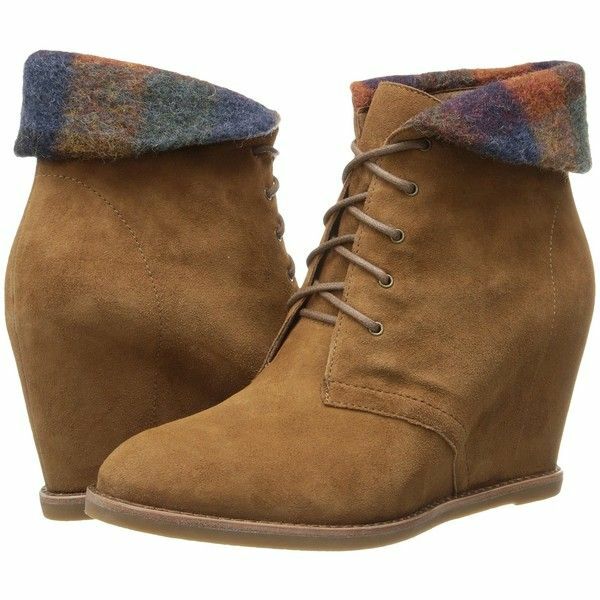 It is usually made of calf skin or suede, has a half pipe, tie-laces last for 4 or 6 perforations close to the top of the pipe. 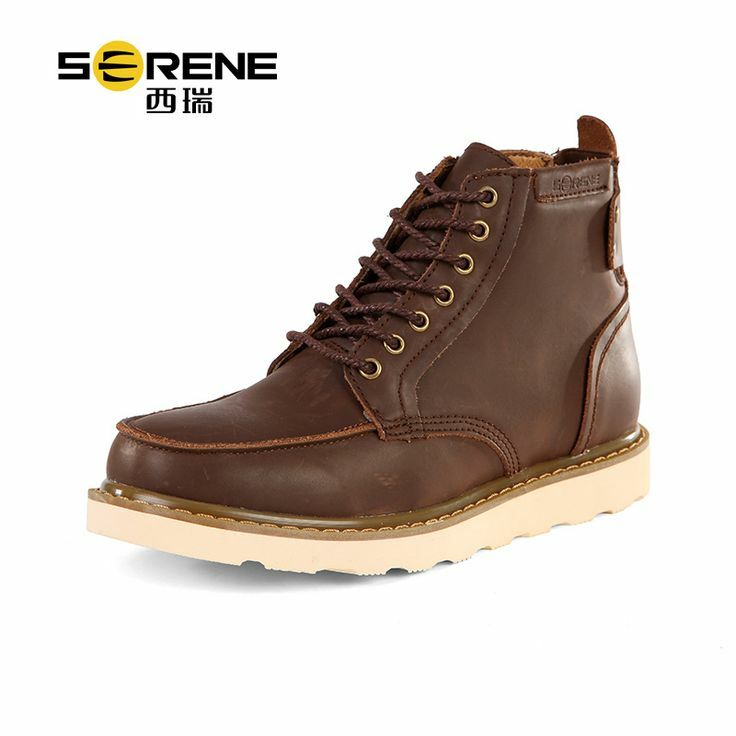 The outsole was formerly exclusively made of leather, today this material divides attention with the colorful rubber and even the leather has already given place to materials like nubuck, canvas and even nylon of most different colors. 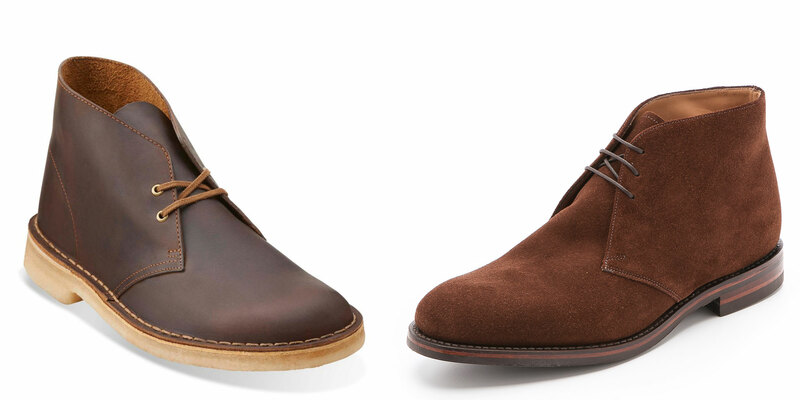 Your air robust is one of the largest differentials when compared with the desert boot. 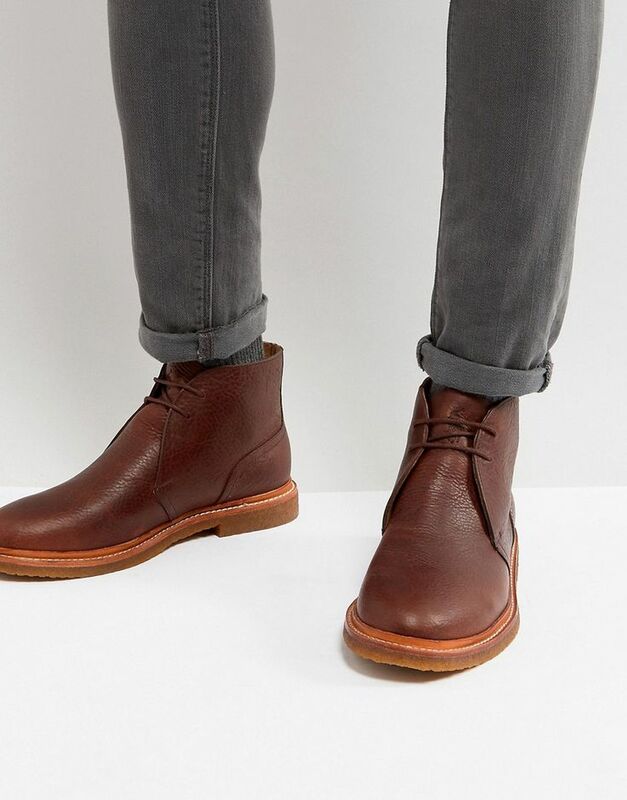 The chukka boots fit together in various combinations, either with jeans, chinos or even tailored in look is more stripped down. 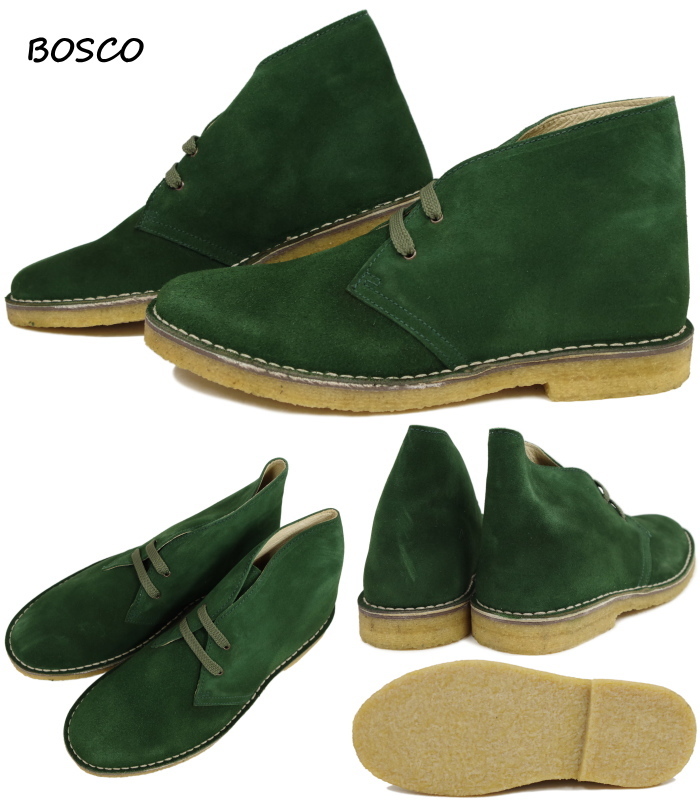 As there are various versions of this footwear all will depend on factors such as finish, colour and sole to set the best use for the boot, but the best investment is the leather traditional, a little bit more versatile than the other, with matching outfits, relaxed or serious. 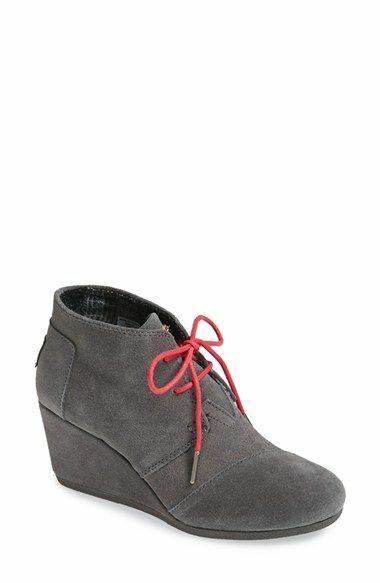 They were made by shoemakers egyptians to the soldiers that served in the land deserted during the War, as the military boots had been shown to be ineffective in this environment. 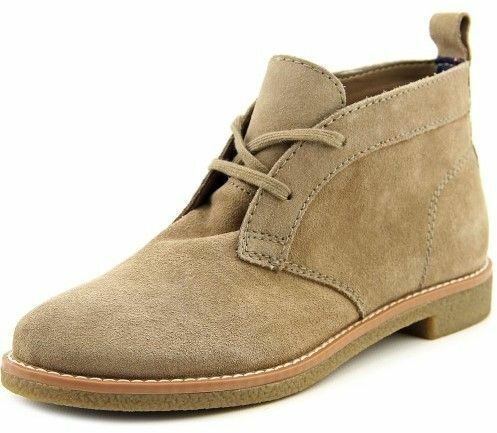 Were brought to America by Nathan Clark not only served to defend their country, how you found time to search for new models of shoes for the store of his family, the Clarks, today synonymous with the desert boots in the whole world. 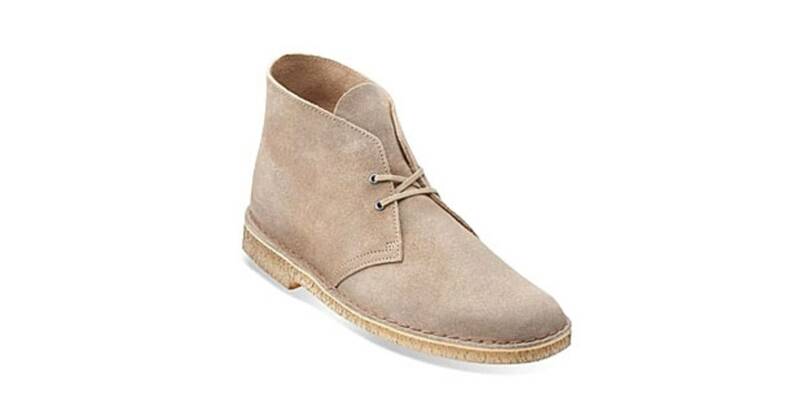 Originally made in suede, with a sole crepe rubber, the desert boot has a tie-also in the 4 holes only that, most of the times, closer to the instep than to the end of your barrel in the middle. 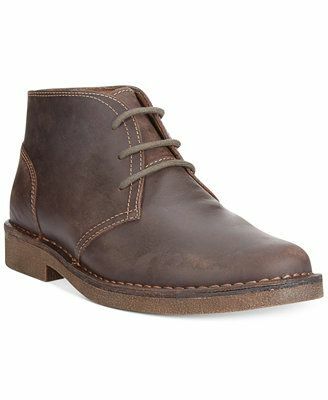 The result is less robust than the chukka boot, but it still is comfortable, durable, and practical. 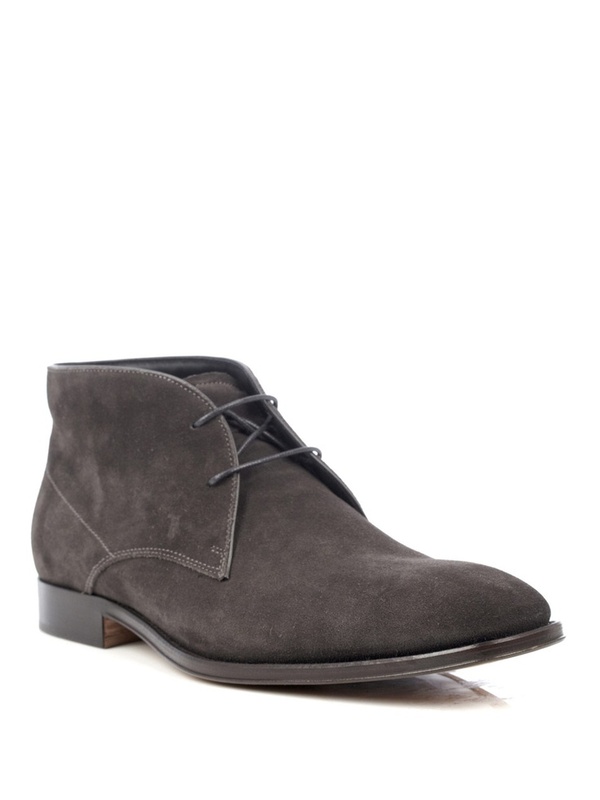 Here there is no conversation, the desert boots are ideal for those who like a visual relaxed. 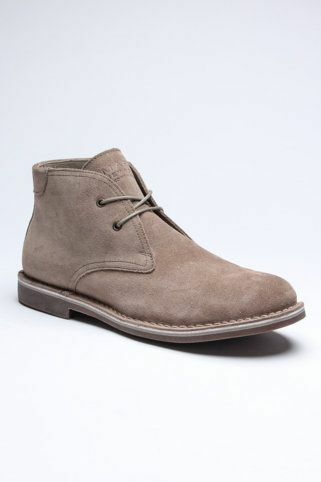 It goes well with the twill pants khaki, a color chino or a faded denim. 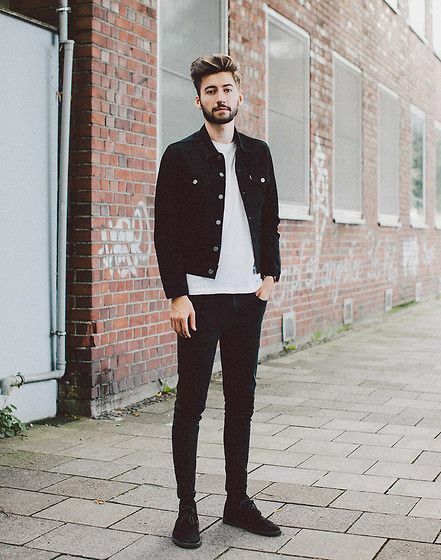 T-shirts, basic or printed, denim jackets, or leather parkas and accessories super casual complement well the look.